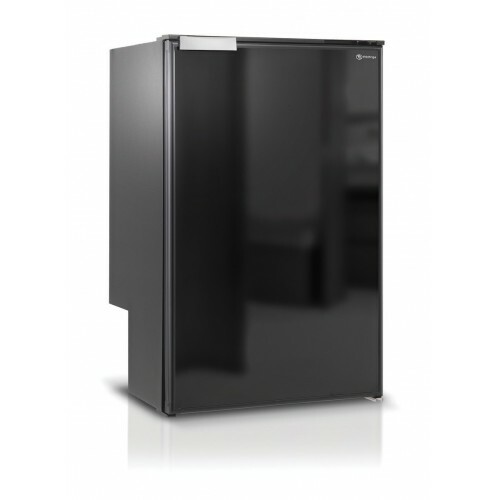 Looking for a quality 12 Volt upright Fridge Freezer by Vitrifrigo, then you have come to the right place, we have the Best Brands at the Best Prices. Vitrifrigo upright fridge freezers are known for the highest quality Fridge Freezer designs and are perfect for use in the caravan, motorhome, and Boat. 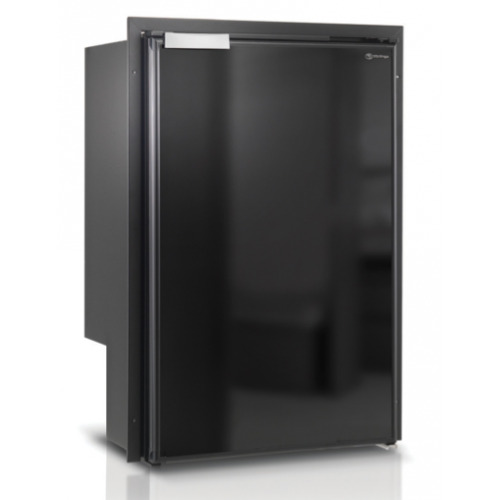 We carry the Double Door 12 Volt Upright Vitrifrigo DP150, DP2600, and the Compact models, Vitrifrigo C130, C75, C115, C85, C60 12 Volt Fridge and the C110BT Freezer. 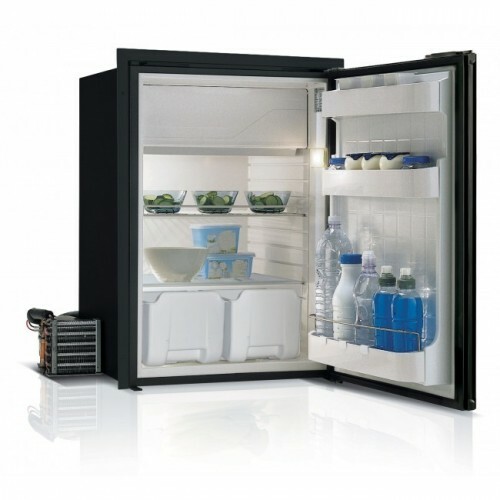 So if you are looking for a quality Fridge Freezer for your Boat, Bus, Truck, Caravan or motorhome, check out what we have to offer. 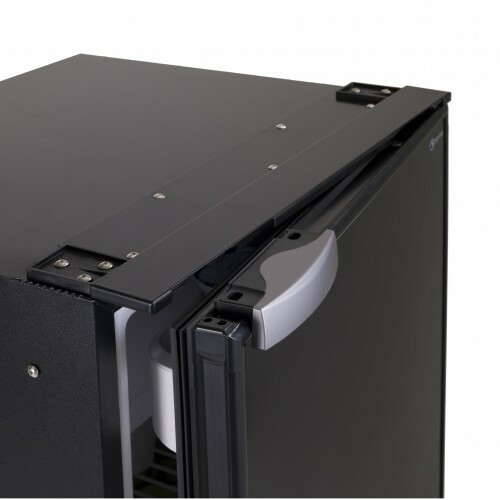 If you can’t find what you are looking for, let our sales team know, they will be more than happy to help you out. 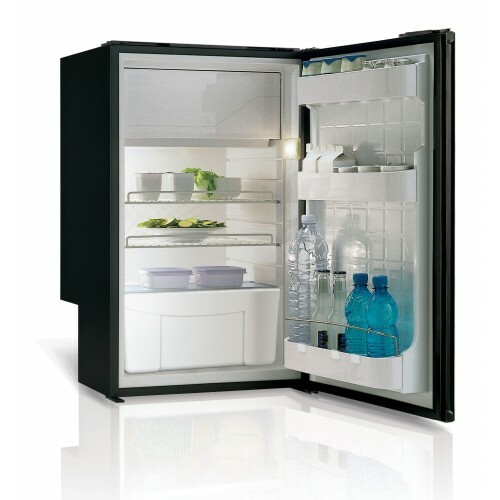 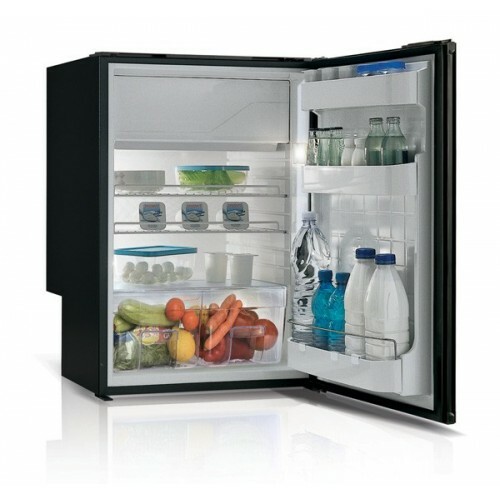 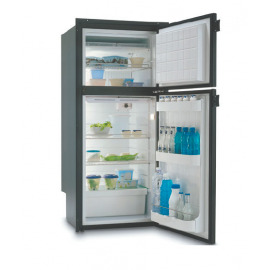 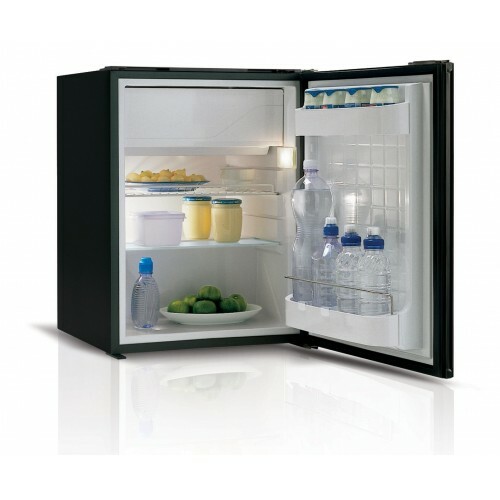 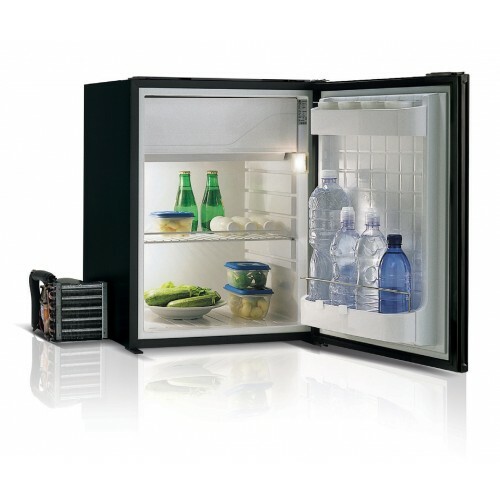 Vitrifrigo Upright Fridges There are 10 products.